Buying a home is not an ordinary aspiration for most as it involves committing lifelong savings to what would probably be their biggest purchase ever. Also, since most home purchases are financed through a loan, committing EMI payments for a long period is not easy. Because the stakes are so high, many prefer to make a beginning in the festival season. "Historically, festivals and auspicious occasions have been preferred for buying real estate," says Prashant Mirkar, Vice President, Marketing & Sales, House of Hiranandani. 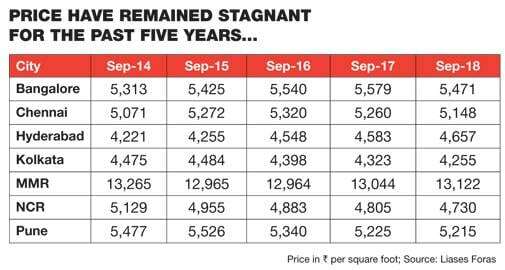 Last five years can be said to be forgettable for the real estate sector in India. It was a period during which there were sharp price corrections in many cities and stagnation in others. There were few pockets of growth. The industry had become notorious for delays, sharp price rises fuelled by speculation, high cash component in transactions, use of investors' money by fly-by-night developers to cross-subsidise projects and changing of project plans at will, leaving customers in the lurch. All this kept many potential buyers away from the sector as they did not want to risk their life savings on something they were not sure about. The outcry from people made the government pass the Real Estate (Regulation and Development) Act, 2016, to protect the rights of buyers and curb malpractices prevalent in the sector. "RERA will benefit buyers by protecting their money through every stage of property development with 70 per cent capital being saved in a reserved escrow account. RERA has also made it mandatory for developers to deliver as promised by fully revealing their plans and being transparent about the carpet area of the house," says Sanjay Dutt, MD & CEO, Tata Realty. Under RERA, the developer is bound to complete the project on time and as per the plan. Otherwise, there are strict penalties. Buyers can also approach the regulatory authority in case of a complaint. "RERA has paved the way for a more systematic approach in the real estate business and safeguarded the interests of buyers by bringing in transparency and ensuring accountability and timely completion of projects," says Mirkar. RERA has also triggered consolidation in the industry. Small developers which were unable to complete their projects have approached the bigger developers for takeover of the projects. Flight-by-night developers will find it difficult to survive in such a market. "RERA has consolidated the industry and developers are now accountable for delays. Smaller developers which lack funds and expertise to complete projects can now partner with bigger, reputed builders to finish their projects on time," says Ashish Shah, COO, Radius Developers. Consolidation will benefit customers as only credible customer-centric developers will be able to do business. Although RERA has seen a few dilutions in some states, and implementation in the true spirit is a problem, experts believe it is a good start and things will keep getting better as buyers become better informed over time. "Price appreciation has been minimal and whatever is visible is at the micro market level rather than the city level. 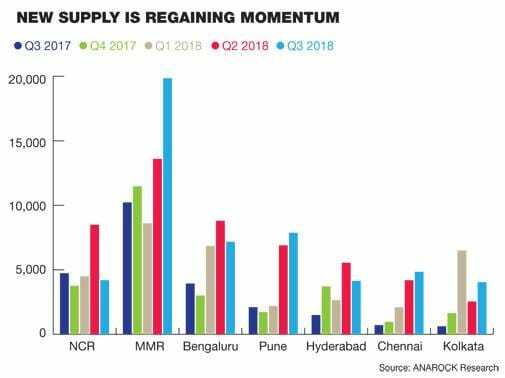 The resale market is yet to recover the momentum lost after demonetisation," says Anuj Puri, Chairman, Anarock Property Consultants. "We are seeing appreciation in some high-demand/low-supply pockets but there are no real green shoots to speak of as yet," he says. Prices have more or less stabilised across markets. "Prices have been largely stable with no major increments or cuts being heard of. The policy reforms in the industry have helped here as the industry has become more stable now," says Anshuman Magazine, Chairman, India & Southeast Asia, CBRE. With rise in purchasing power of people and prices remaining more or less at the same level, affordability has improved. 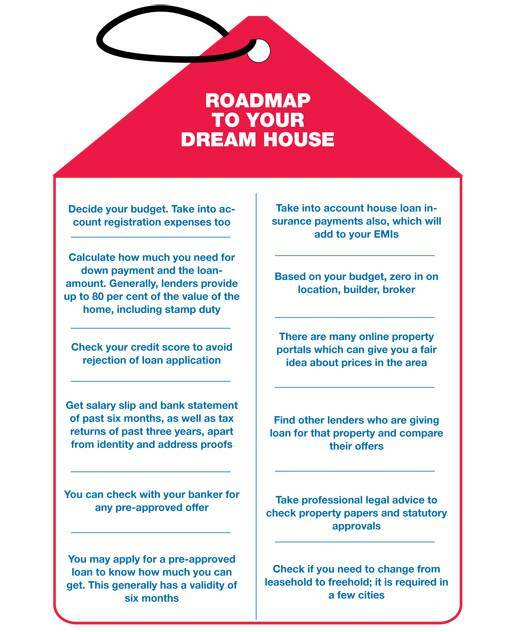 So, people can now buy a bigger house or afford a house that was earlier out of their budget. Although in the near term, the price appreciation may be minimal or occur in a few areas depending on demand and supply conditions, we may see an uptrend as things stabilise over the long term. "As the sector recovers, prices will see an increasing trend over time," says Arvind Hali, MD and CEO, ART Affordable Housing Finance. "RERA and GST have brought in transparency in the property market as far as home-buying is concerned and given confidence to end users & investors," says Deepak Goradia, Vice Chairman and Managing Director, Dosti Realty. The demand is mostly coming from end users. "The demand for second and third homes is tepid at best with all the benefits and incentives rolled out by the government focusing on first-home buyers and that too largely in the affordable segment. There has been some uptick in sales of luxury homes, typically used by the well-to-do as weekend getaways, but such sales are happening at a significant discount over the quoted rates," says Puri of Anarock Property Consultants. As per a Liases Foras report, close to 55 per cent sales in quarter ended June 2018 were in the sub-Rs50 lakh segment (affordable). Sales in the Rs50 lakh to Rs1 crore segment rose 7 per cent year-on-year over the period. "Affordable housing has led to rise in residential sales. The trend is expected to continue. 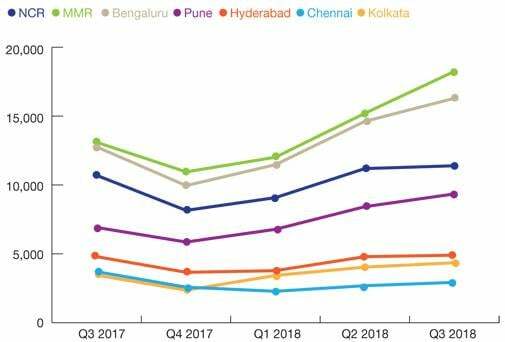 Tier-I cities have not only seen a rising demand for affordable housing, this interest has also converted into sales, adding to the overall economy of the market," says Anshuman Magazine of CBRE. 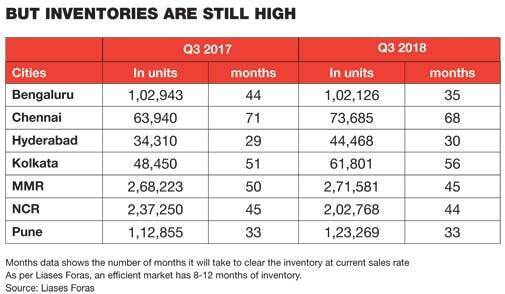 Despite the pick-up in sales, inventories are still high, which is a good thing as this means that the buyers will have a lot to choose from. As per the data provided by Liases Foras, there are 9.49 lakh unsold units across the seven markets. To clear the inventory, developers are giving lucrative offers. Buyers can avail of this opportunity to get an attractive deal. "The real estate industry is going through a rough patch and there are many builders with large inventory," says Rakesh Singh, Director, Aditya Birla Housing Finance Ltd.
"Apart from no pre-EMI on under construction properties and discount on the basic sale price, this time, developers are offering no pre-EMI even for ready apartments. Some are offering customers who are buying under-construction properties free rental accommodation in one of their ready projects," says Ankur Dhawan from PropTiger. "Developers are offering discounts on all-inclusive price, GST reduction, free registration, free car parking, club house membership and interest free subvention plans. Some other incentive include gifts such as gold coins, cars, etc," says Samir Jasuja, Founder and MD, Propequity. However, buyers should not take a decision on the basis of just freebies. "Many times the buyer is lured by attractive claims and propositions but chances of facetious offers are higher in the peak-season. 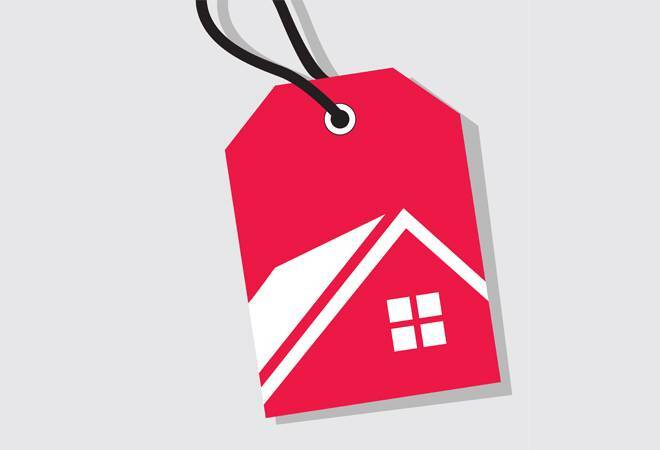 While the actual payout must be clearly understood before making any financial commitment, it is worthwhile to analyse the actual state of the property and its neighbourhood," says Arvind Nandan, Executive Director, Research, Knight Frank India. As buying a house is a big decision, one must do proper due diligence before making any payment. "The buyer needs to do his/her homework to identify his requirements and shortlist the right property. This not only includes things like the location but also factors like time to handover, status of construction, etc," says Arvind Hali of Affordable Housing Finance. Therefore, it makes sense to take the loan now as you pay lower EMI. "As the home loan tenure is generally for 20 years, a minor increase in the interest rate wouldn't make a huge difference as it will get balanced out in the course of time. Also, when interest rates rise, home sales fall, which can force the builder sell at a lower price. Hence, this is perhaps one of the most advantageous times for an end user to buy a house," says Rakesh Singh of Aditya Birla. Apart from the lower interest rates, the government has also extended its interest subsidy scheme till March for first-time buyers from various lower and middle income groups. Recently, the government increased the carpet area of houses which can be bought under the schemes so that more and more people can avail of the interest rate discount on offer. "The extension of the Credit Linked Subsidy Scheme (CLSS) to March 2019 is enabling financial freedom for consumers to own their affordable dream home," says Santosh Nair, President and Chief Business Officer, DHFL. "This is the right time to buy a house as all measures taken by the government are in favour of home buyers. One of the lucrative benefit for people opting for home loans is the subsidy available under the PMAY - CLSS scheme," says R. Sridhar, Executive Vice-Chairman and CEO at IndoStar Capital Finance Ltd.
"It is usually a good call to buy a ready property, as this takes most uncertainties out of the equation. Since property is not a standardised product, and construction varies from site to site, a finished product means lesser risks. The reason for investments in under-construction projects is only financial. While it makes good financial sense to invest in under-construction projects for gaining upside in values, for a lay buyer with limited or no-risk appetite, investing in ready-to-move-in is a better choice," says Arvind Nandan of Knight Frank India. Also, ready-to move-in projects are attractively priced right now due to the difficult time developers are facing in clearing the inventory. "Ready-to-move properties which pass muster in terms of legal sanctity, rational pricing and additional incentives can definitely be considered, and are in fact preferable over under-construction options as of now. The price difference between ready-to-move and under construction properties has narrowed significantly and there are ample options to choose from. This makes ready-to-move properties a lot more attractive in the current market scenario," says Anuj Puri.